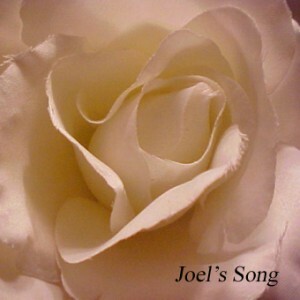 Joel died aged just 22 and this song is my attempt to try and portray his mother’s sense of loss. It was recorded at Branston Community College November 2003. Ben Parker did the live recording. It features just me singing and playing guitar. For the sleeve, I took the photographs and David McAleavey did the layout.